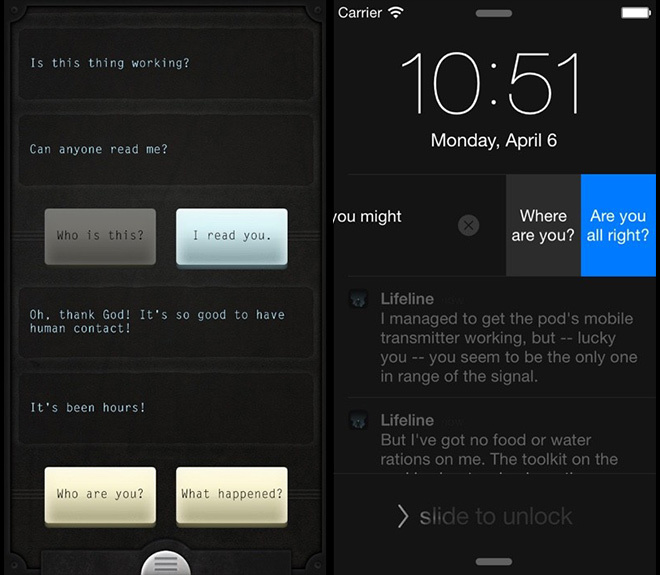 Lifeline is a mega hit mobile game that uses push notifications to tell a choose your own adventure story. I was a Co-UX Designer and worked closely with a small studio (Three Minute Games) inside of Big Fish Games to flesh out the overall concept and story. I produced multiple wireframes, interactive prototypes, designed the overall look and feel, and contributed to the main story idea. Lifeline has been expanded into a diverse series of interactive stories. The Three Minute Games studio was built to explore new and innovative game design that can be implemented within a short time frame. 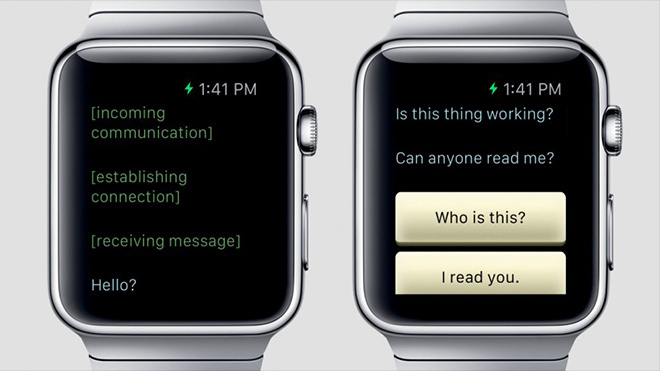 Lifeline was conceived shortly after 2 key Apple announcements: wrist-enabled interactive notifications with the Apple Watch, and a new notification interactions for the iOS home screen with swipe gestures. 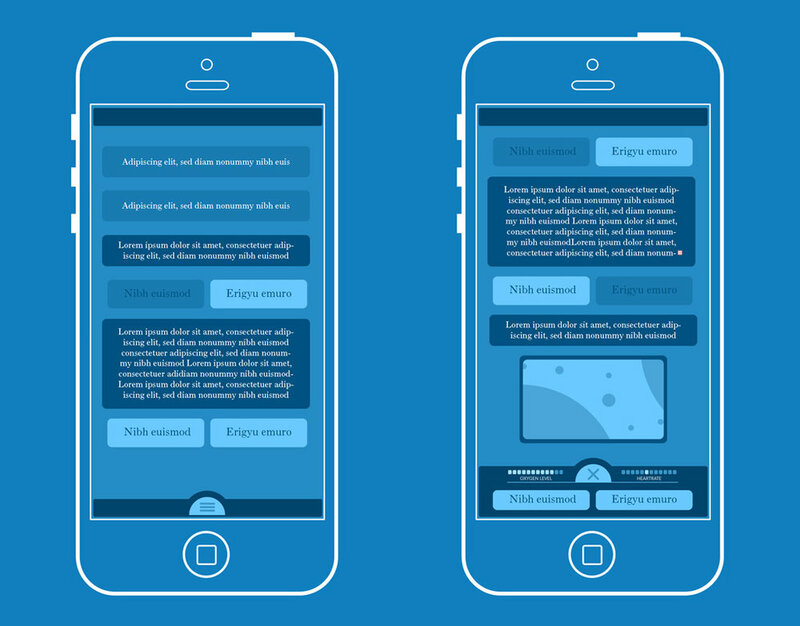 These features led to the idea of an interactive choose your own adventure game. Lifeline reached the #1 Top App on iPhone and sustained it's position for week.